Also holds Section 9(3)(c) of the Insolvency and Bankruptcy Code is not mandatory for initiating insolvency proceedings. Answering two important issues of the Insolvency and Bankruptcy Code, the Supreme Court, in Macquarie Bank Limited vs Shilpi Cable Technologies Ltd, has held that a lawyer on behalf of the operational creditor can issue a demand notice of an unpaid operational debt. 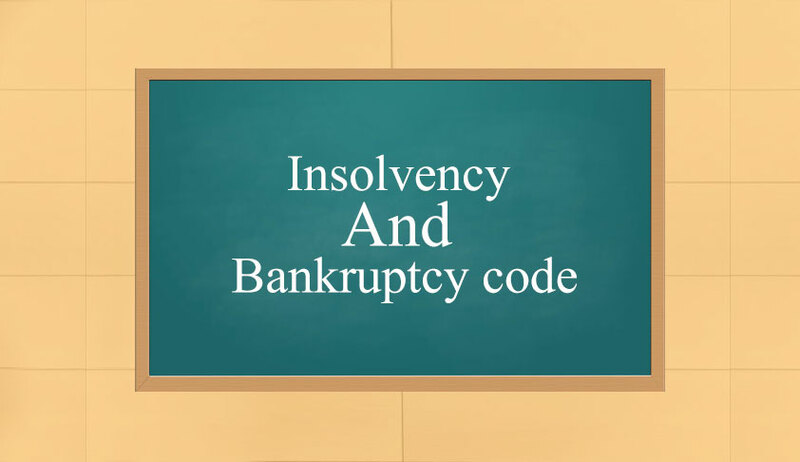 The court also held that the provision contained in Section 9(3)(c) of the Code is not mandatory for initiating insolvency proceedings. The bench observed that on a conjoint reading of Section 30 of the Advocates Act and Sections 8 and 9 of the Code together with the Adjudicatory Authority Rules and Forms thereunder, a notice sent on behalf of an operational creditor by a lawyer would be in order. "we must not forget that Section 30 of the Advocates Act deals with the fundamental right under Article 19(1)(g) of the Constitution to practice one’s profession. Therefore, a conjoint reading of Section 30 of the Advocates Act and Sections 8 and 9 of the Code together with the Adjudicatory Authority Rules and Forms thereunder would yield the result that a notice sent on behalf of an operational creditor by a lawyer would be in order"
The court also rejected the argument that when Parliament wishes to include a lawyer for the purposes of litigation or to a pre-litigation stage, it expressly so provides, and this not being so in the Code, it must be inferred that lawyers are excluded when it comes to issuing notices under Section 8 of the Code. "We are afraid that this argument must be rejected, not only in view of what has been held by us on a reading of the Code and on the harmonious construction of Section 30 of the Advocates Act read with the Code, but also on the basis of a judgment of this Court in Byram Pestonji Gariwala v. Union Bank of India, (1992) 1 SCC 31"
The NCLAT had also dismissed the application on the ground that the applicant did not file a copy of the certificate from the financial institutions maintaining accounts of the operational creditor confirming that there is no payment of an unpaid operational debt by the corporate debtor, as stated in Section 9(3) (c ) of the code. Referring to sub-clause (c) of Section 9(3), the bench said it is clear that a copy of the certificate from the financial institution maintaining accounts of the operational creditor confirming that there is no payment of an unpaid operational debt by the corporate debtor is certainly not a condition precedent to triggering the insolvency process under the code. “Equally, the expression “shall” in Section 9(3) does not take us much further when it is clear that Section 9(3)(c) becomes impossible of compliance in cases like the present. It would amount to a situation wherein serious general inconvenience would be caused to innocent persons, such as the appellant, without very much furthering the object of the Act, …….., would have to be construed as being directory in nature,” the bench said.